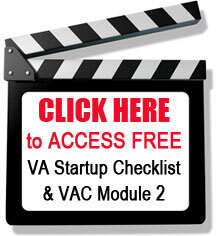 If you have a niche you will have a much easier time marketing your Virtual Assistant business. It will be easier for you to set your rates and know who your target audience is. A lot of times VAs get stuck on finding their niche. Here’s how you can determine your niche. Many VAs start their business wrong. They decide on their services and then search for their target market. But first VAs should choose the target market that they want to work with, and then create their services around the target market. Ask yourself… ‘What type of clients do I want to work with?’ Be very specific about what you want, maybe it is wedding planners. Who are they? What do they do for fun? What kind of businesses do they run? How do they get customers/clients? How do they accept payments? What does their day look like? 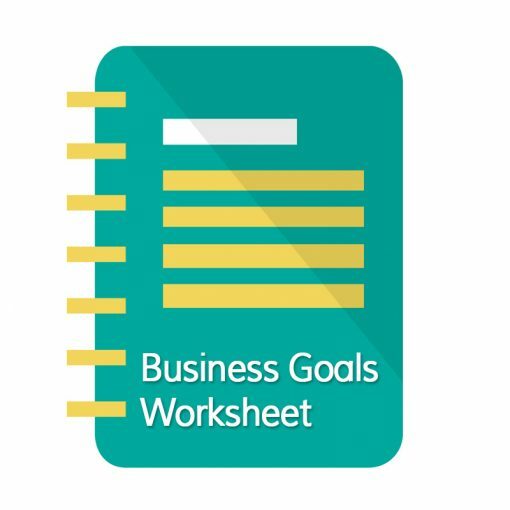 Knowing exactly how they run their business will help you know how you can fit into their business. For example, do they have a newsletter? Do they speak at conferences? What is entailed in each of these things that you can assist with? When writing ot your skills, do not list every skill you have if you hate doing them. List only the things you know how to do, or are willing to learn how to do, and want to do and like to do. After you make a list, decide how your skills can fit in with your ideal client. Those will be the services that you can offer. If you feel like you need some additional skills in order to service your ideal client, find the appropriate training. There are a lot of places today both online and offline where you can take a course and learn exactly what you need to know. As you learn new things, you increase your value to your clients – as long as what you are learning fits in with their needs. Next you need to create packages to offer your ideal client. One issue that can pop up when you set up your packages is that clients may start asking for services that you do not offer, nor want to offer. Don’t start offering these services just to land the client, unless it’s something you really want to do or you’ll regret it. Instead you can outsource, or refer the client to someone else. Working within the niche you chose in the beginning, offering the services you have the skill to do and enjoy doing is where you should stay to be happy. Once you have worked out who your target market is, find your clients by going to where they hang out. 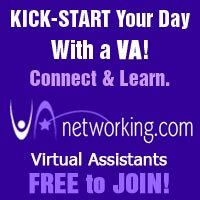 Networking with other Virtual Assistants is fine, but you need to network with your target market if you want to find clients. You aren’t going to find many clients in a Virtual Assistant Facebook Group. Keep up to date on your niche so that as things change you will keep up. Today your client might be using AWeber, but tomorrow they might be using some other program. You’ll need to make sure that you learn it either by hiring someone to train you or by taking a course. I subscribe to a few technology and social media blogs and I read them every morning to keep myself in the know. Be ready to build and grow with your niche. 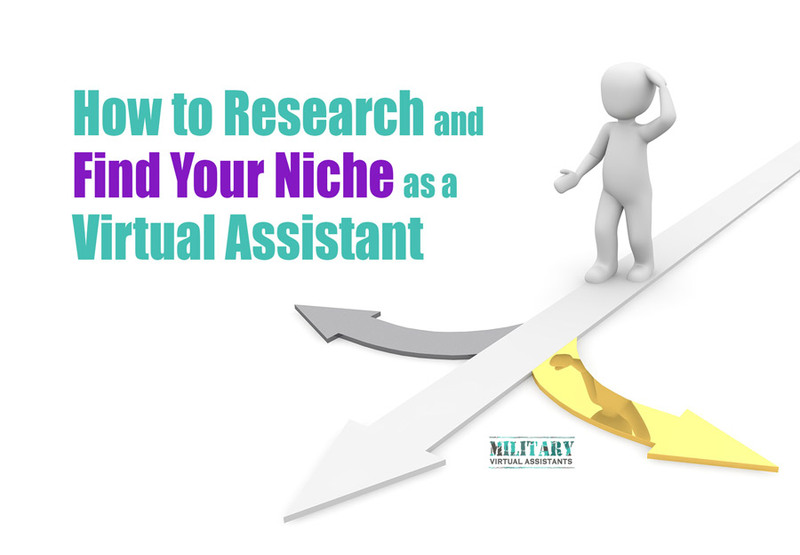 As you learn more, you’ll be able to narrow your niche even more and be successful and happy in your Virtual Assistant business.